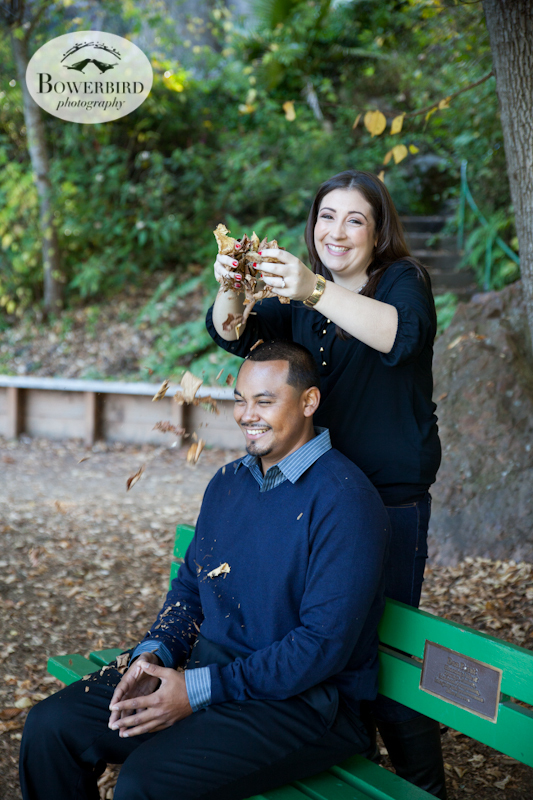 Melissa + Doug, both Bay Area natives, met way-back-when in high school and now they have set a date for their wedding next year :) Seriously adorable! 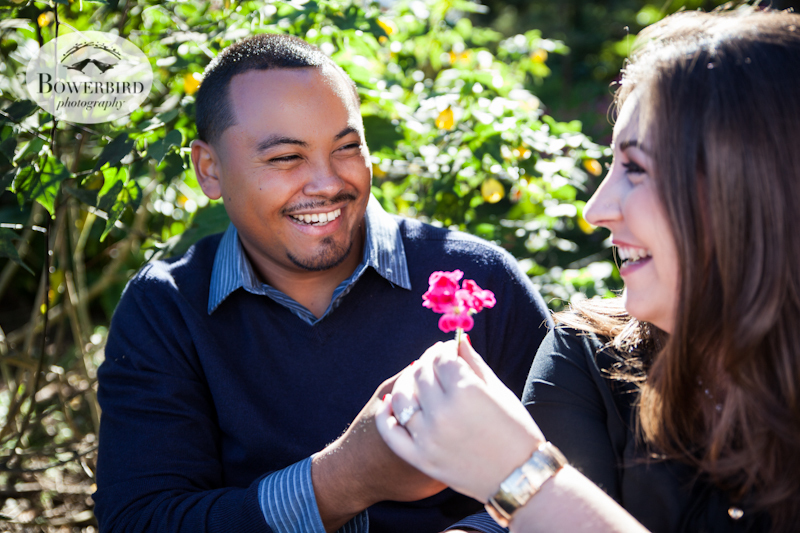 Enjoy this peek into their sweet engagement photo session! San Francisco Engagement Photo Session at Stow Lake. © Bowerbird Photography 2013.